Festival season is coming to an end, school is starting and the days are getting shorter. 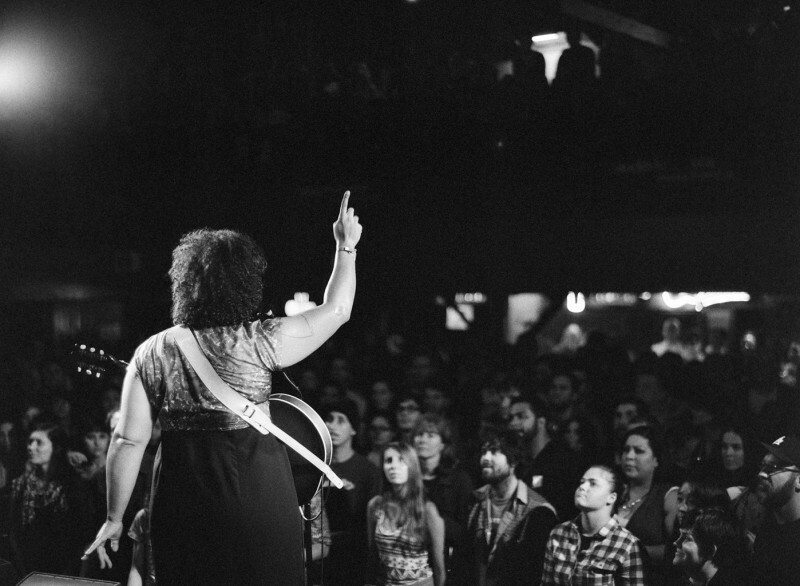 Stop and breathe, because the music scene is far from slowing down. The fall season is bringing some stellar acts to Toronto, with more names being announced each day, you’ll be breaking your piggy bank and wondering how you’re going to get any sleep in. For those who like it slow, the witty stylings of The Tallest Man On Earth will be found on September 4th at Massey Hall with Lady Lamb as his opener; the singer-songwriter has added also a full-band to this leg of the tour to full capture the sound originally intended. Rolling into town on a Technicolor horse decked in leather with a cigarette in hand, Daniel Romano will be gracing the MOD Club on November 11th. The multitalented country artist, not only doubles as a leather worker, but as a performance artist as well, adding an unexpected twist to each performance. If country isn’t your style, no fear, playing The Horseshoe Tavern on November 11th is the highly anticipated BØRNS. It’s a surprise tickets are so cheap, coming in at $12, since the show is sure to sell out since it will be after the release of his debut album, Dopamine. It’s a perfect opportunity to see an emerging artist right before his big break. A few seasoned Scottish boys will be taking over The Danforth Music Hall on September 16th. With the release of their new album, Eyes Wide, Tongue Tied, The Fratellis will be playing their new charming mix of romantic alterna-rock heard on their newest release for Canadian fans. Another band with a recent release, Rah Rah! 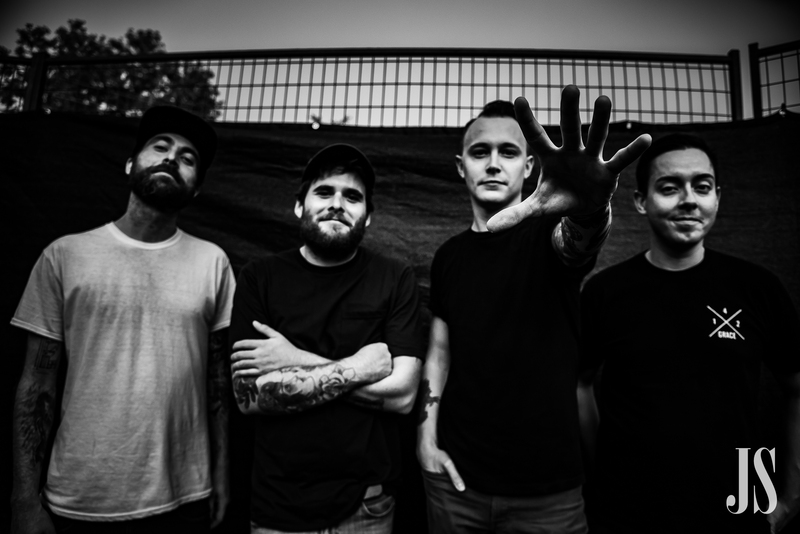 Will be celebrating their new album, Vessels by taking over The Horseshoe on September 11th. The Regina-bound band will be hosting their own show before an international tour, supporting the likes of Sam Roberts Band and Dear Rouge. Hey, Strokes fans this one is for you! 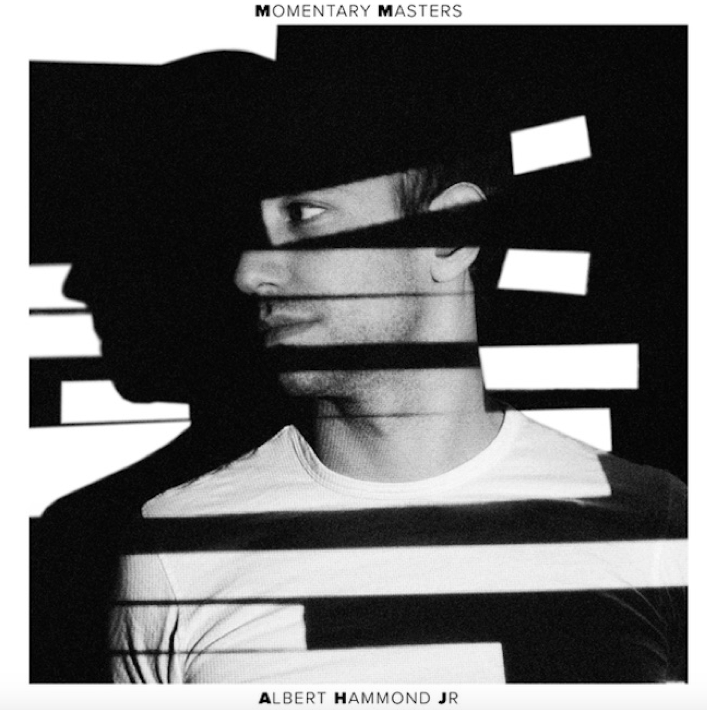 I know you’re all probably still upset about the Julian Casablancas cancellation, but you can pick yourselves out of the gutter, Albert Hammond Jr is heading to The Opera House on September 17th. After a few US cancellations, Albert still has his sights set on the cozy Queen West venue where the intimidate atmosphere will be more than enough to fill your craving. Now, the big ones. Incase you’ve been living under a rock, these are some shows you probably shouldn’t miss. Just adding July Talk as their openers Alabama Shakes will be performing at the Air Canada Center on, which is a big score for the Toronto-based band. Known for their high-energy, much talked about performances, the addition has a lot of people anticipating an eye-catching set. Can’t make the show? Well, July Talk has also secured a headlining spot at the upcoming KOI Fest on September 25th. After a quick venue change, James Bay will be playing Sound Academy in November. Still modestly priced, considering Echosmith will be opening along side Finish Ticket. And the baby band to see has to be Bully. Releasing their self titled album this past year, the band has caused quite a stir. Savage hair-flipping, body shaking rock performances have rock fans ready to rush The Garrison later in the month. So start scrimping, waiting in line and making excuses for your late work, some of the best are coming.